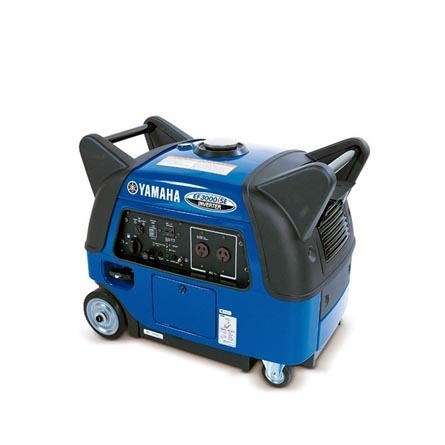 When serious power is needed this range of generators will not let you down. They’ll run a wool press on the farm, a welder on a building site or a decent air conditioner anywhere – all with ease. 9.5 to 16 kVA, single and three phase. 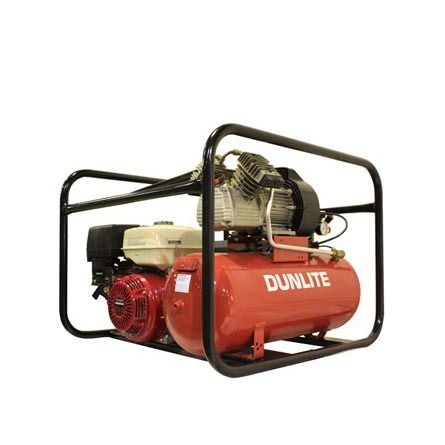 SKU: Dunlite Light Industrial Generators. 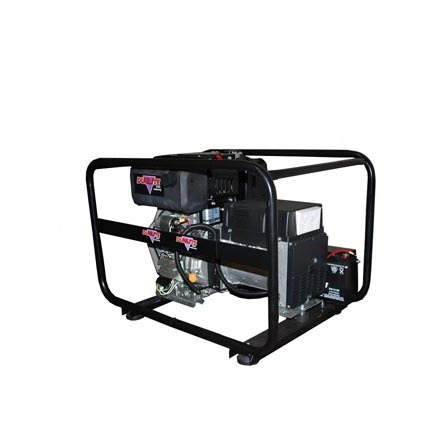 Categories: Dunlite, Generators & Cables, Industrial Generators. 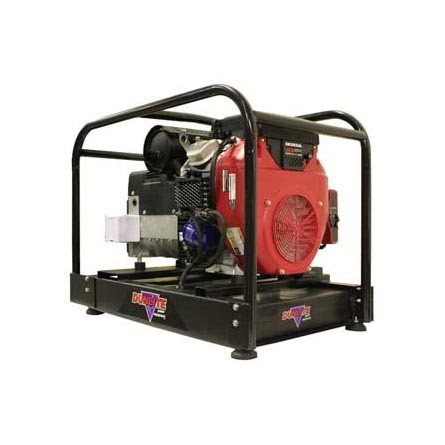 Super tough, electric start units with the famous Dunlite reliability. And, as with all of our generators, harmonic distortion is less than 6% so you can still use these beasts to power your sensitive electronic equipment. A Honda engine with electric start powers this range. All models are electric start, and fitted with a 25 litre long-range fuel tank. DGUH9ES-2 – 9.5 kVA / 7500 Watt, Honda powered. 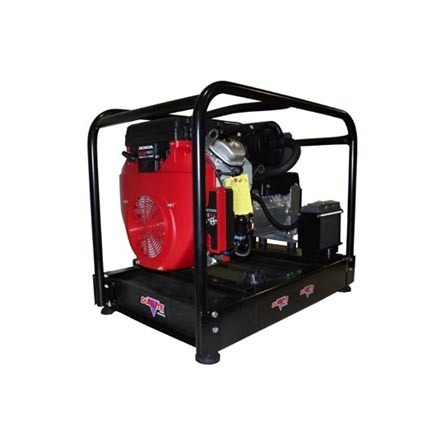 DGUH11E/3S-2 – 11 kVA / 9600 Watt, 3-phase Honda powered. DGUH15ES-2 – 15 kVA / 12000 Watt, Honda powered. DGUH16E/3S-2 – 16 kVA / 12000 Watt, 3-phase, Honda powered.